T-Mobile USA has prepaid SIMs on sale for 99¢ using the code SIMDEAL99 on the T-Mobile USA Website. The regular price is $10. The deal ends Monday 10/20 so don't procrastinate. There are two types and three sizes of SIMs to choose from. Prepaid activation kits, which include a SIM and an activation code, are available in mini/micro combo and nano sizes. 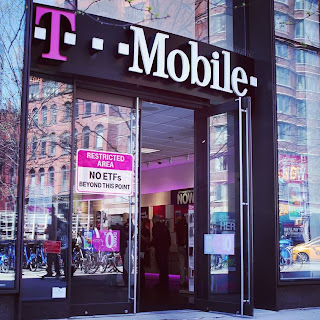 The activation code is required when activating a new line of service on any T-Mobile prepaid plan including the $30/month 5 GB of data, unlimited messaging and 100 minutes plan, which is only available with new online activations. Mobile broadband SIMs in mini, micro and nano sizes are also on sale for a penny with the SIMDEAL99 code.These SIMs can be used to activate a tablet or hotspot on any T-Mobile Prepaid Mobile Internet plan. They also let you activate a supported tablet on the 200 MB/month free plan. There's a limit 3 SIMs per per order and 5 SIMS over a period of 30 days. Is your number in the SIM Card? If someone is from AT&T and wants to switch will activating a new SIM Card give you a new number? If not can anyone already on T-Mobile be able to get on the plan? "Only available with new online activations" meaning they get a new SIM Card online and activate it or will that give you a totally new number? The SIM card doesn't contain your number. It contains the SIM ID is linked to your account in the operator's database. 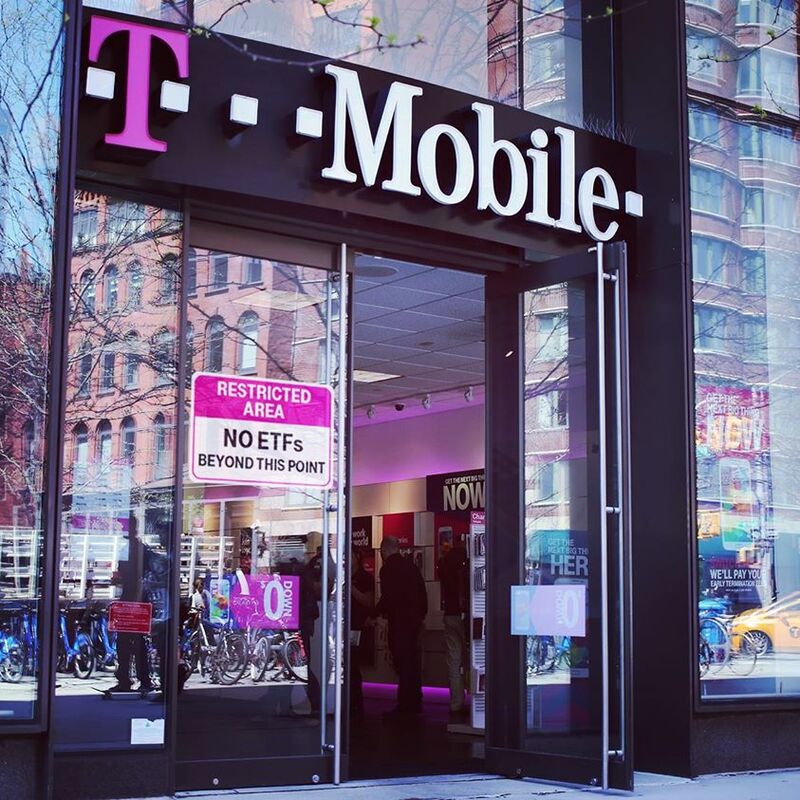 T-Mobile will change your number on request without needing a new SIM card.